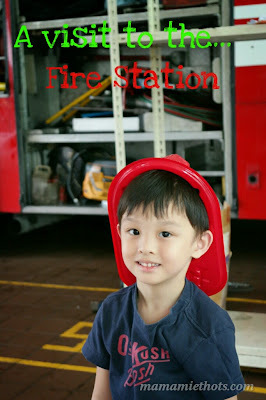 We passed by the fire station everyday and we knew about the open house long time ago. However, it was only recently I decided to bring the kids there to learn more about what firemen actually do. We were late by half an hour and the demonstration had already started when we arrived. 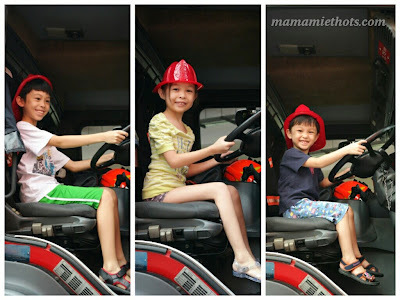 We had some insights on how these firemen operated everyday and they shouldered very big responsibilities over the area they were assigned to look after too. 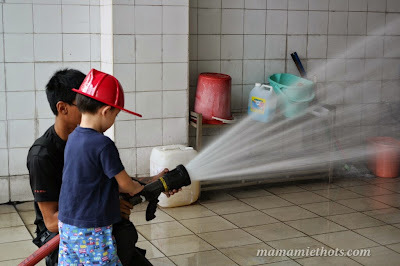 They had some hands-on experience on how these water nozzles actually worked. The children pretended to be drivers sitting inside the big firemen truck. 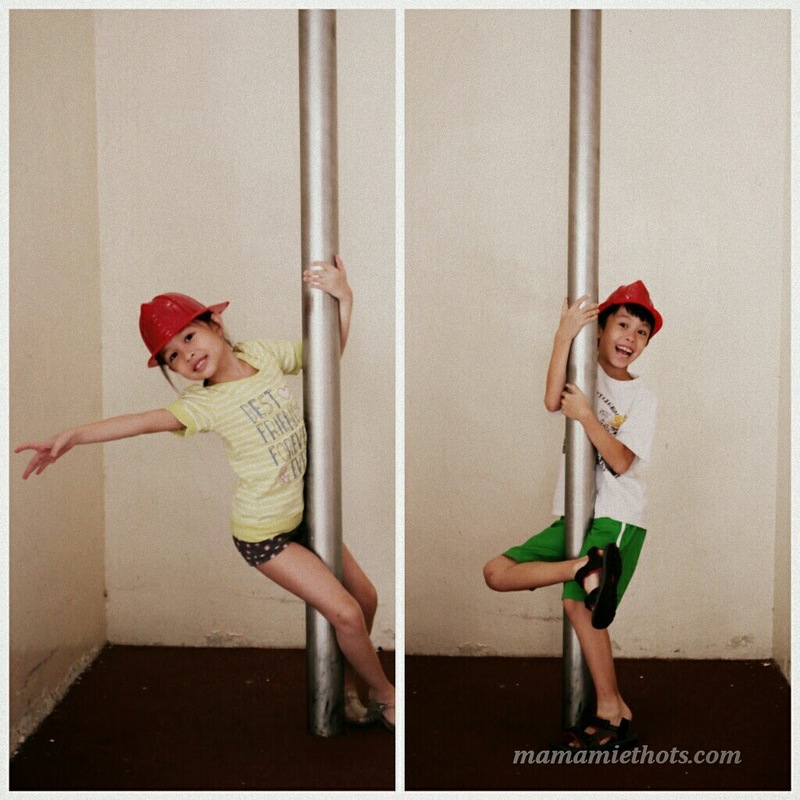 Wacky poses from the children while they were trying out the firehouse pole. 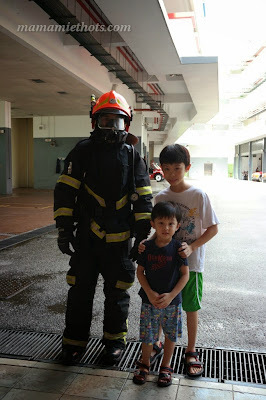 They even demonstrated to us how fast they had to put on the suit and all the gears within 1 minute and 10 seconds. 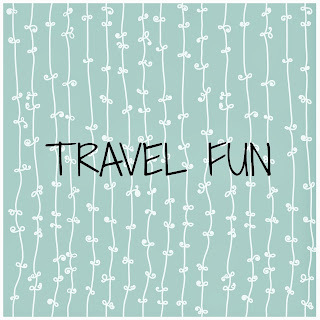 Nothing to do on a weekend? 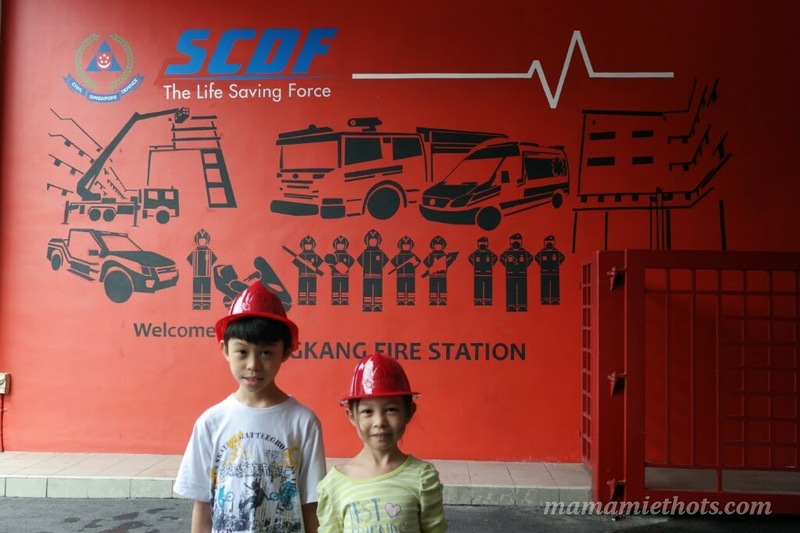 Brind the kids to the fire station for some insightful fun experience. Open house hours are from 9am to 11am. 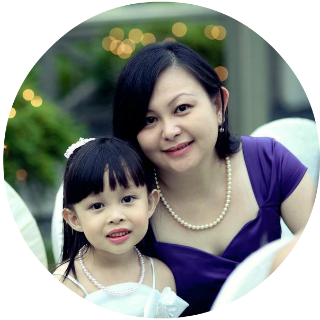 Go to their website to book for group visit.